Following the one day break, on the Match-day 10, host Sylhet Sixers will take on Dhaka Dymanites at Sylhet International Cricket Stadium, Sylhet in the first match of the day. Comilla Victorians will face Khulna Titans in the second match of the day at the same venue. Sixers have bounced back strongly against Rangpur Riders in their last match after a batting debacle in the first match at Sylhet. Two blistering fifties from Liton Kumar Das and skipper David Warner helped them posting a total of 187 which they defended successfully. Warner’s team will look for another victory today to main the winning streak. Dynamites had the best start of the campaign with four wins in the first four matches before suffered their first defeat against Rajshahi Kings. They will try to get back to the winning ways against the hosts and strengthen their position in the points table. So far Victorians are facing some ups and downs in the tournament after playing five matches. They have won three of them but not consistently. They have already lost Steve Smith due to injury and Evin Lewis is suffering from hamstring injury. 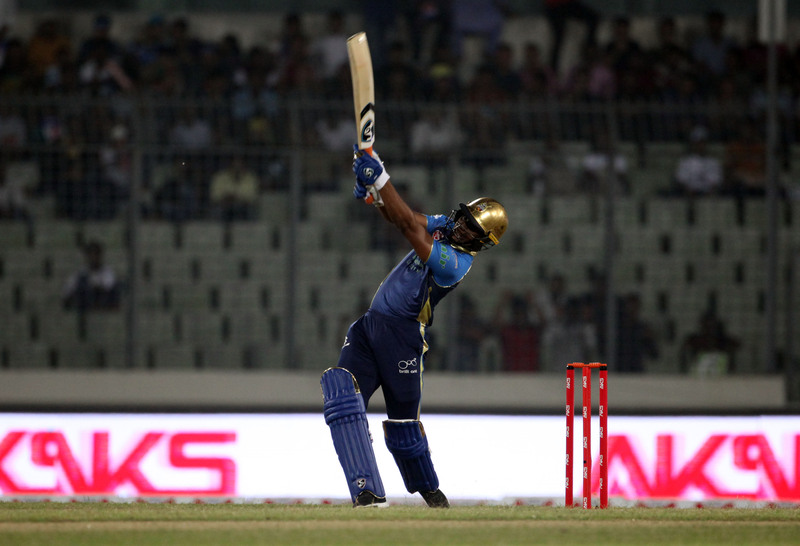 Star batsman Tamim Iqbal’s off form is a big concern for the Victorians who’s yet to score big in the competition. 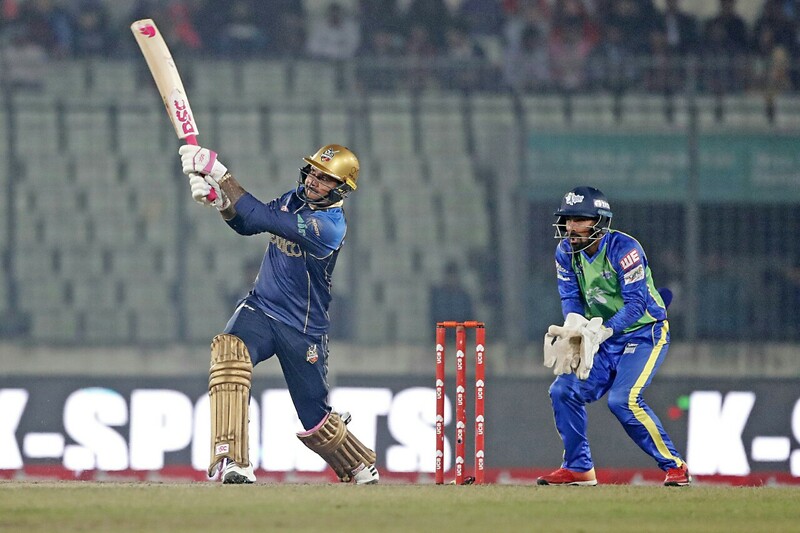 Titans had the worse start among the seven team as they lost all of the four matches before sealing their first victory against Rajshahi Kings. Bowlers are doing their job accordingly but inconsistency from the top order and middle order batsmen have cost them couple of close matches. Titans will be boosted by the arrival of Sri Lankan pacer Lasisth Malinga and Pakistan leg-spinner Yasir Shah ahead of the clash against the Victorians.